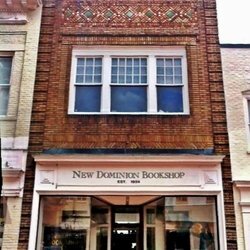 On March 16, 2016, I will be doing a reading and discussion at the New Dominion Bookshop, Charlottesville, VA. 2 pm I'll be there with Andrea Kleine, author of Calf, and Ellen Urbani, author of Landfall. This thing will be part of the Virginia Festival of the Book. I will be appearing at the Washington County Public Library on Sunday January 17th at 3pm. The library is in Abingdon, VA. I will answer all questions and bring my mother. There may also be a reading from the novel Trampoline. Given the presence of my mother, I will probably mumble over or leave entirely out the coarse language. More info here. Berea College will be the scene of a giant gathering of Appalachian writers talking publicly with one another, reading out loud, and hanging out. bell hooks, Denise Giardina, Frank X Walker, Darnell Arnoult, and a gang of others will be there. The Berea Appalachian Symposium promises to be a landmark in the discussion of Appalachian Lit. I'm doing a thing with Amy Greene, Charles Dodd White, and Glenn Taylor about writing in the 21st century on Thursday September 10 at 9:45 with a book signing to follow. Thank Silas House for putting this together. Come see it. The whole dang thing is free as a bird. Full schedule here. Thanks to the good folks at Union Avenue Books in Knoxville, Tennessee, I will be reading with two of my favorite poets, Denton Loving and Jesse Graves, on Sunday September 13th at 3pm. It will be good to be in East Tennessee with two such erstwhile East Tennesseeans. Come join us. Louisville Courier-Journal includes Trampoline in regional roundup. Thanks to Jayne Moore Waldrop for mentioning Trampoline in her survey of recent books by Kentuckians. Also mentioned: Nickole Brown, Riley Hanick, Emily Bingham, Wendell Berry, and Amanda Driscoll. American sweetheart Glenn Taylor has got a roundup of Appalachian books over on the snazzy literary blog Electric Literature that mentions Trampoline in the same digital breath as works by Ann Pancake, George Singleton, Frank X Walker, Crystal Wilkinson, and Dot Jackson. Flip em, trade em, collect em all. And read em. And read Glenn's new novel A Hanging at Cinder Bottom while you're at it. Getting Bent with Sheldon Lee. Thanks, Sheldon Lee Compton, for the mention on the dang slick blog, Bent Country. 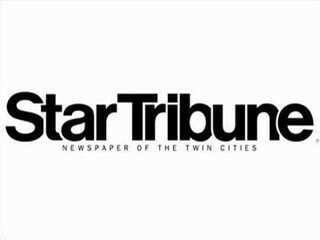 Trampoline review in Minneapolis Star-Tribune. June 20, 2015: Dylan Hicks reviews Trampoline for The Minneapolis Star-Tribune, comparing our hero Dawn Jewell to Hamlet. Which we think is probably good, but makes us wish we'd paid more attention in high school, just to be sure. 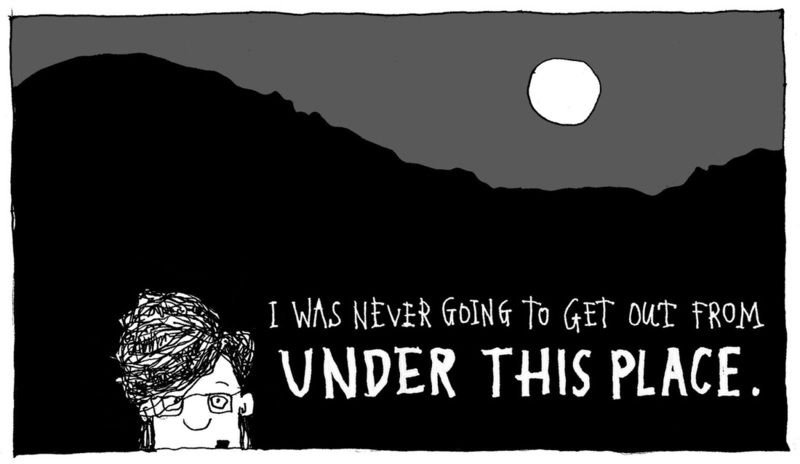 Trampoline part of round-up of graphic novels "more novel than graphic." 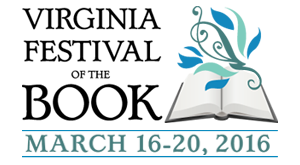 June 10, 2015: Allyce Amidon, associate editor of Foreword Reviews, included Trampoline in a blog post called "More Novel Than Graphic: Authors and Illustrators Discuss the New Hybrid." Also discussed in the piece are Gail Sidonie Sobat, author of Jamie’s Got a Gun and Frieda Wishinsky and Willow Dawson, author and illustrator, respectively, of Avis Dolphin. Inside Appalachia radio story on Trampoline. West Virginia Public Radio producer Roxy Todd produced a very nice piece on Trampoline for the radio news magazine Inside Appalachia. One can listen to it, or read the transcript, here. They also posted a bunch of the illustrations at that link. Thank you, Roxy and the rest of the good folks at Inside Appalachia for doing this. 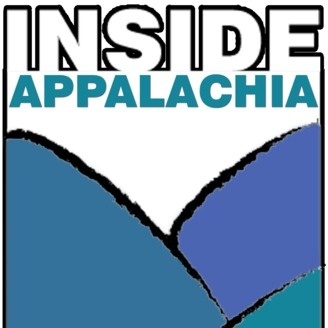 Inside Appalachia is a dandy news magazine. For example, this week's show also includes pieces on the passing of Jean Ritchie and the latest from UMWA president Cecil Roberts. Robert Gipe grew up in Kingsport, Tennessee. He lives in Harlan, Kentucky.